December will be filled with many loomy gifts, and the loom blogs have many possibilities for us. 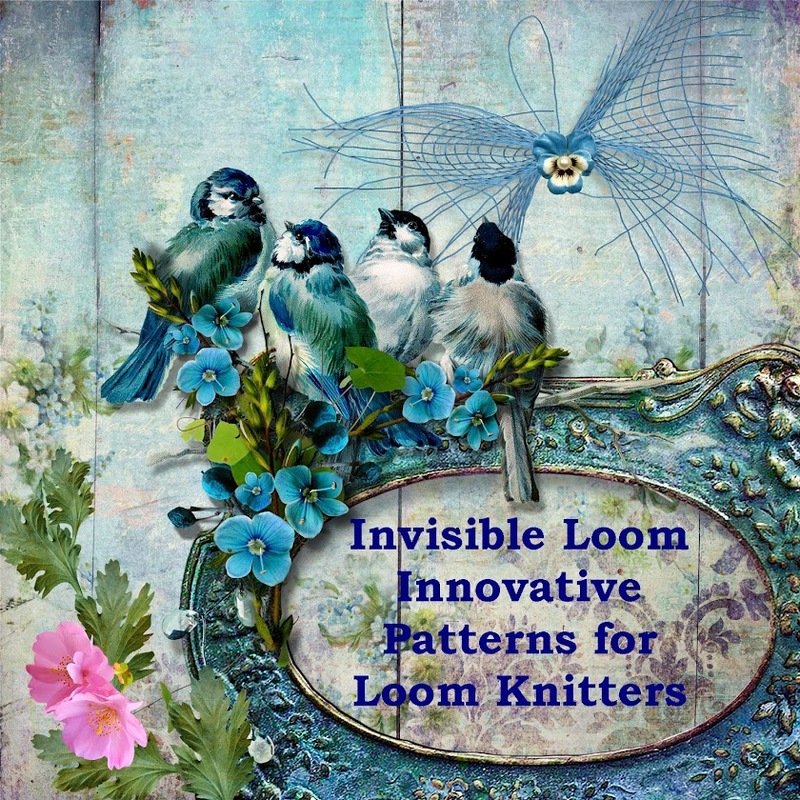 At the top of my list is Brenda the Loom Lady's wonderful blog, Loom Lore. Brenda has shared two new patterns, a darling "Acorn Tawashi" and a lovely "Indian Corn Hotpad". The hotpad is beautifully made in a reversed-sided linen stitch. Brenda's pattern box is filled with holiday patterns, including angels, stars, bells, candy canes and stockings. 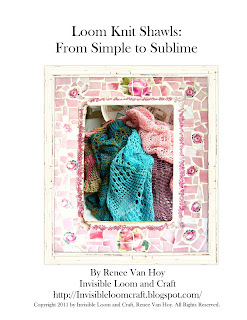 And, best of all, Brenda has an updated edition of her wonderful book from Boye, "I Taught Myself to Loom Knit." For more looming fun, the Ravelry Loom-a-long group will be making Robin McCoy's "McCoy Mitts" pattern, with Robin hosting the loom-a-long all month. Another sweet pattern has been shared by JEC of NEPA, at her blog "I Share With You." The "Little Girl Bag" is a perfect small gift for the holidays. I hope to see you all over at the loom-a-long. $12.00 "Loom Knit Shawls: From Simple to Sublime"
Thank you, Renee! You are so sweet to mention my blog in your current post! I'll probably add my little Santa fridgie ornament next.